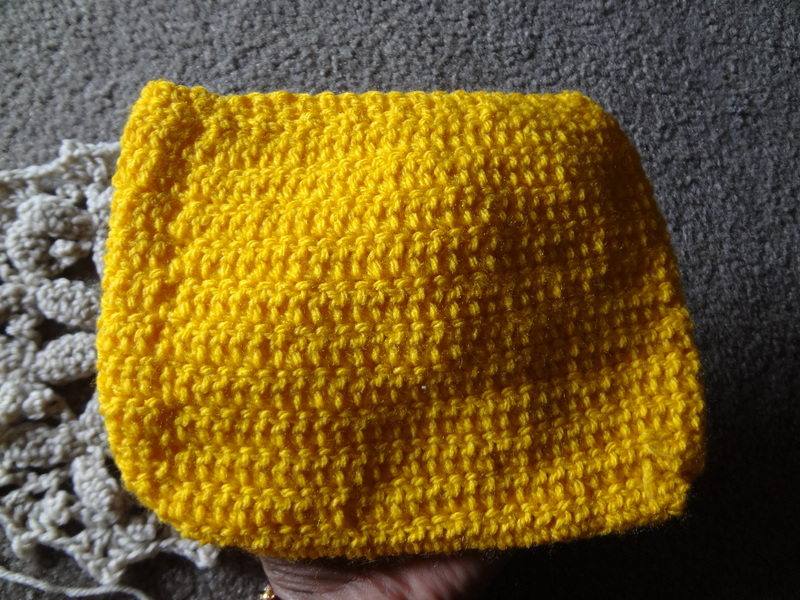 The first purse I had crocheted. 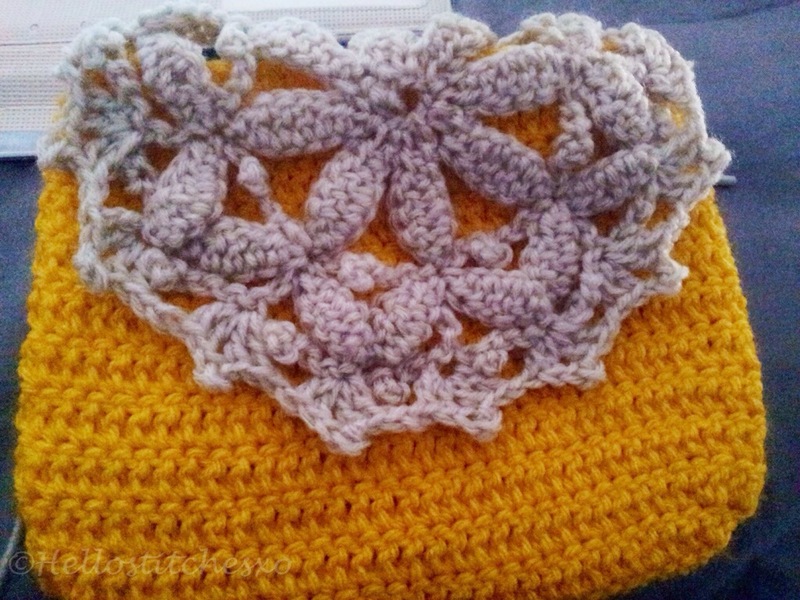 And the purse is a good choice to be working on, if you’ve just mastered the double crochet. I had written down this pattern a while ago, and I don’t have a source for it now. I’m sure it must be copyrighted, so I’m not taking any risks posting that written down pattern here. 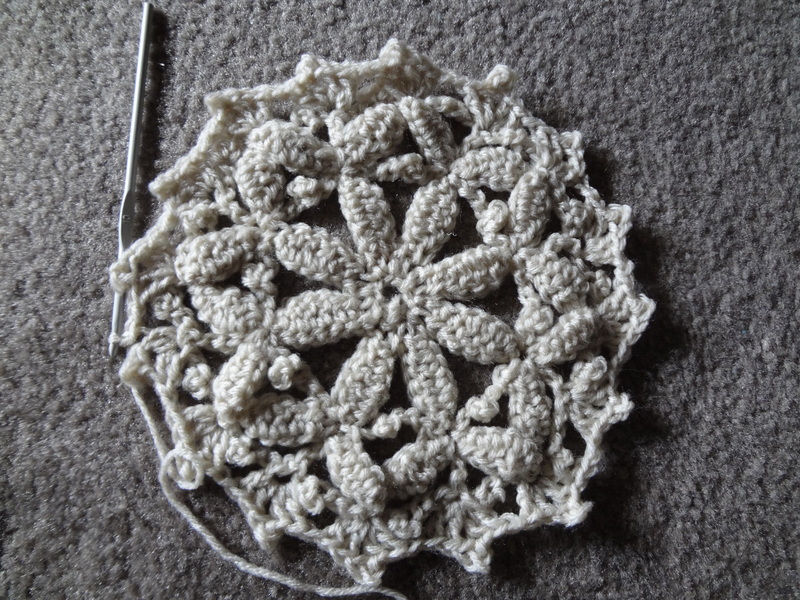 If you want the pattern write to me in the comments and I may just mail you my version.